The Lupine trail system lies on the North side of Slate River road just a short ride from downtown Crested Butte. Relatively new to the trail network, the two sections of Lupine were built in 2011 and 2012. Both sections of trail were created in partnership with the Crested Butte Land Trust and the Town of Crested Butte, utilizing property purchased by the town of Crested Butte and the Land Trust in cooperation with negotiated easements for travel through private properties that are on either side. Ride it from the Saddle Ridge Lane (absolutely no parking!!) subdivision cul-de-sac off Gothic Road or access it from 2 1/2 miles out the Slate River Road, for the entire Lupine, both sections 1 and 2. Best from Saddle Ridge, but either direction rides great. For a longer ride, begin in town and ride up the Rec. 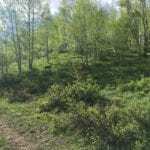 Path to the start of Saddle Ridge Lane. Ride Lupine 1 and Lupine 2, before continuing out Slate River Road (hang a right at the bottom of Lupine 2 on Slate Road) to Gunsight bridge, where one can access the Lower Loop trail system back to town. PLEASE Folks – NO Parking, not even Shuttling to the Lupine 1 start – you must hike or bike into Saddle Ridge. And parking along Gothic Road – also not a good option. Do the right thing – access only via muscle power! Aaron Tomcak has owned Mountain Spirits Liquors since 2004. He has been a sommelier since 2006, and enjoys sharing his love for wine. He loves living in the high mountain town of Crested Butte, CO. The small town quaintness, the strong sense of community, skiing lots of powder, biking through acres of wildflowers, riding his 'townie' to work, the free shuttle bus to CBMR, the awesome skiing at Irwin and so much more. He is married with a daughter, and he is proud to get the chance to raise her in such a gorgeous little mountain town. 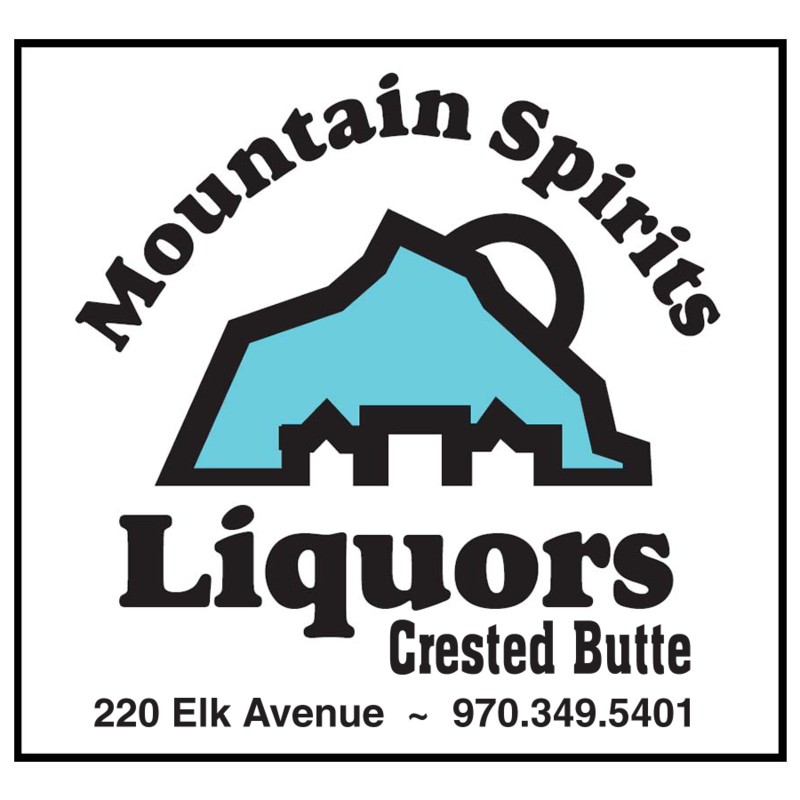 We thank you for supporting our family, we hope you enjoy shopping at Mountain Spirits Liquors.